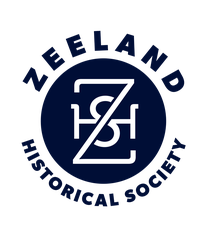 Mary Jane VanderWeide, former volunteer manager and curator of the Zeeland Dekker Huis Museum, has planned a program around historical costumes, anecdotes from the history of Zeeland, and historical readings. Vander Weide is the current vice president of the club. The 1 p.m. meeting on Tuesday will be preceded by a luncheon at City on the Hill. Hostesses of the arrangement committee are Carol DeJonge, Norma Boersen, Carol Komejan and Virginia Kragt. Visitors, guests and potential members are welcome. 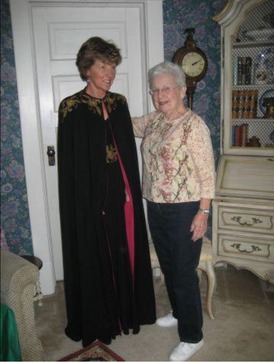 Contact Carol Komejan at (616) 393-9031 to make reservations for the luncheon. Also at the meeting, President Edith Maassen will be announcing a special 90th year community project. Future meetings will return to the Zeeland Community Center Garden Room. The November program will be presented by Valerie vanHeest on Lake Michigan ship wrecks.